Legendary Pictures and Universal Studios have officially announced that Pacific Rim 2 will hit theaters on April 7, 2017. That seems wayyyy to far away. Guillermo del Toro is writing the script for the sequel with Zak Penn. He also announced that he is working on an animated series and a continuation of the “Pacific Rim: Tales from Year Zero” prequel graphic novel. 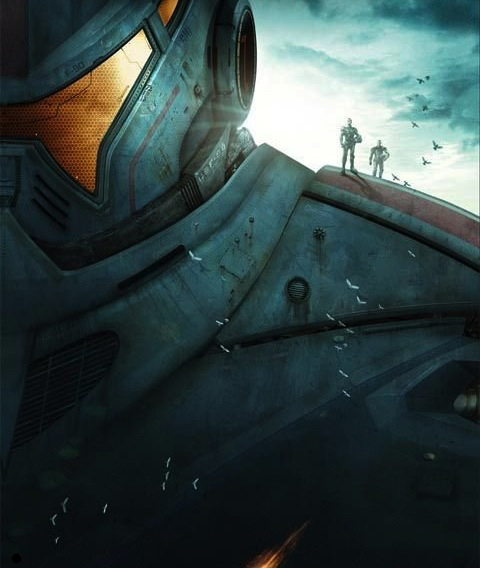 Pacific Rim 2 will release in IMAX, 3D, and 2D theaters. There is no word if the original actors will reprise their roles but it seems likely.